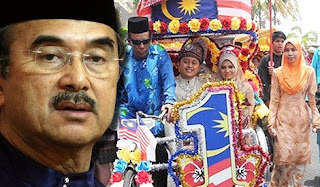 Despite being roiled by controversy, the record set at the wedding banquet of the Malacca chief minister's son would stand, said a Malaysia Book of Records (MBR) spokesperson. BLOGS LIST. Travel theme. Powered by Blogger.